Born in Nagoya, which is located in the central part of Japan, and raised in Osaka. 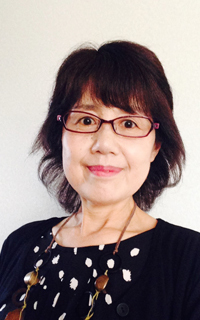 After graduating from a university in Osaka, worked for a publishing company as an English teacher for children. Have been teaching English to children at home for 19 years. Acquired the National license as an English speaking tour guide?in 2009. Love to walk around historical places in old towns. Interested in finding back alleys and strolling on paths off the beaten track. Certified as a Kyoto Culture Expert. Recently visiting some waterfalls, which I believe have spiritual powers. Love to meet and talk to people from different cultural backgrounds and learn new things. Let’s explore Nara, Kyoto and Osaka together! 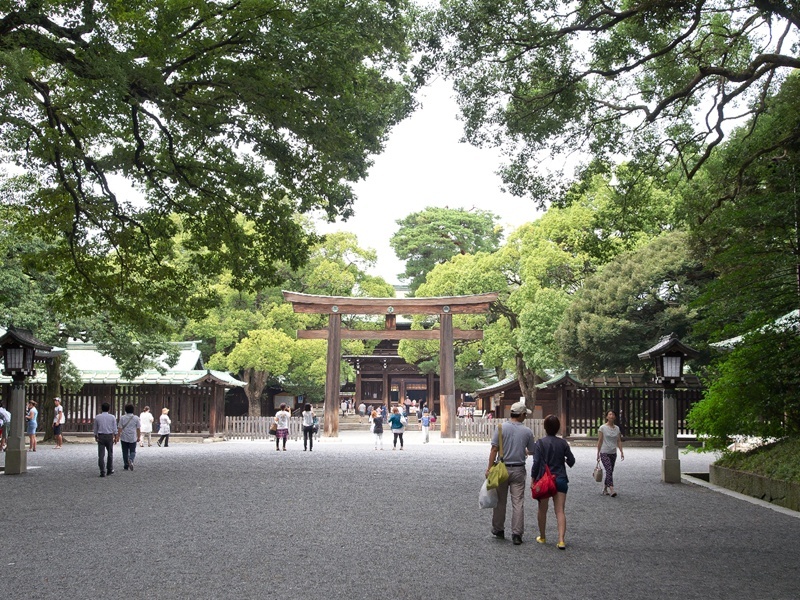 The ancient capital Nara has a serene atmosphere. Adorable deer in a huge Nara Park welcome you by bowing just like Japanese people, leading you to feel at ease. The very old and longest reigning capital, Kyoto, has different faces in each season. Having many things unique to Kyoto, such as very traditional Japanese culture, you can easily travel back to the past. Osaka is a lively town. Inexpensive food culture is waiting for you. Just soak yourself in this energetic city, and you’ll find something new. Look forward to seeing you soon.